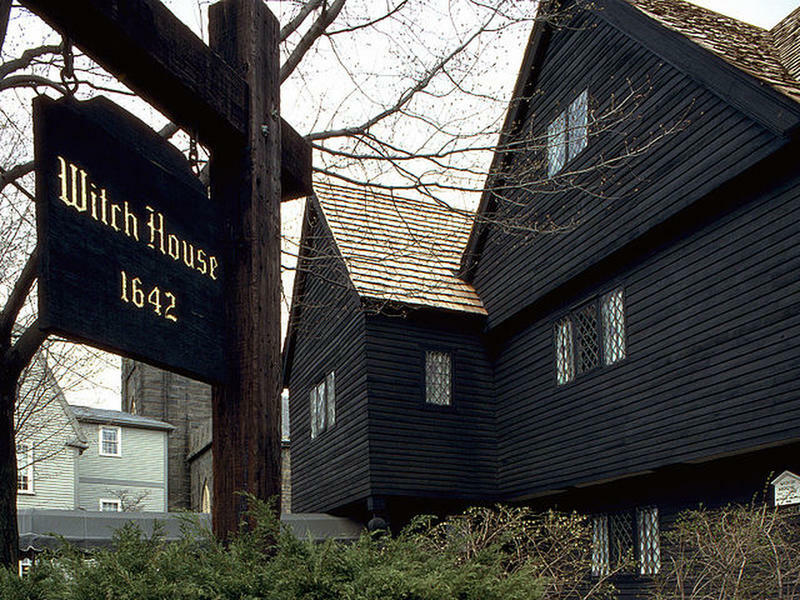 The most famous house in Salem, Massachusetts was once the home of the Judge Jonathan Corwin, and it is now called The Witch House. The building is located at 310 Essex Street, in the McIntire Historic District in Salem. 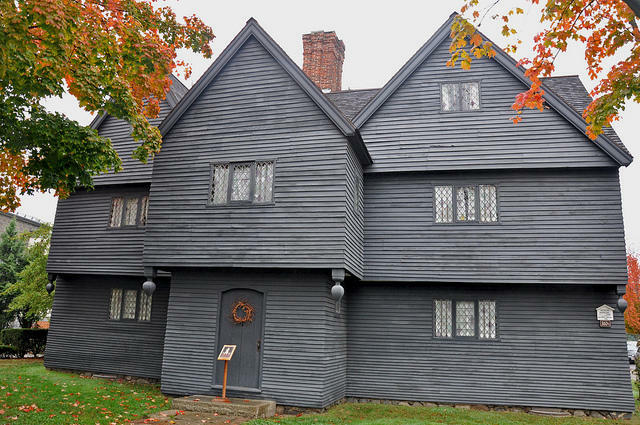 It is the only structure still standing that dates from the 17th century, and it is directly connected to the Salem Witch Trials of 1692. 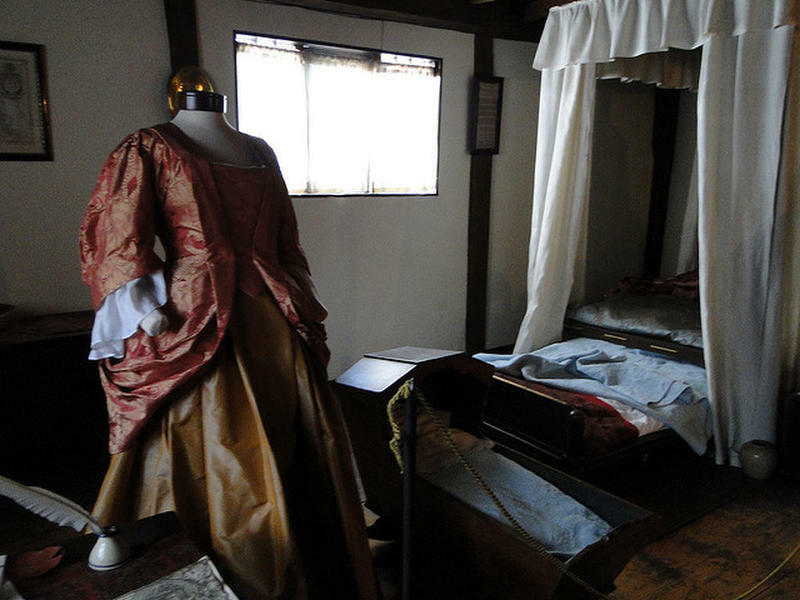 The house was believed to have been built between 1620 and 1642. 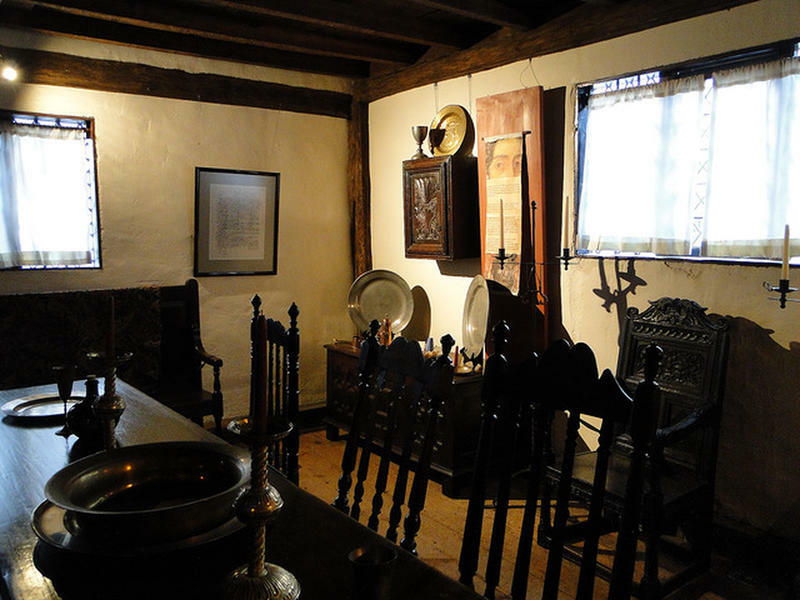 Judge Corwin bought the house in 1675, when he was 35 years old, and it served as his home for more than four decades. After his death, the family possessed the house until the middle part of the 19th century. Judge Corwin was a local magistrate and principal investigator during the witchcraft trials in Salem Village (now Danvers). After the execution of Bridget Bishop, Judge Nathaniel Saltonstall resigned and Judge Jonathan Corwin took over. During that time Judge Corwin was serving, nineteen people were put on trial and refused to admit to witchcraft. All nineteen were sent to the gallows. 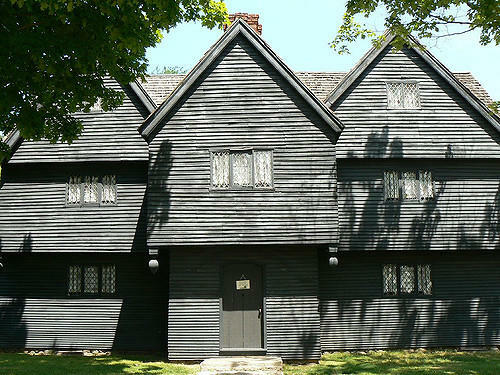 The Witch House is a great example of New England architectural style during the 17th century. The house is on two floors with two large rooms on each floor. It has white-painted walls and the floors are covered with pine boards. The windows of the house are small, so there is little light in the rooms and halls. 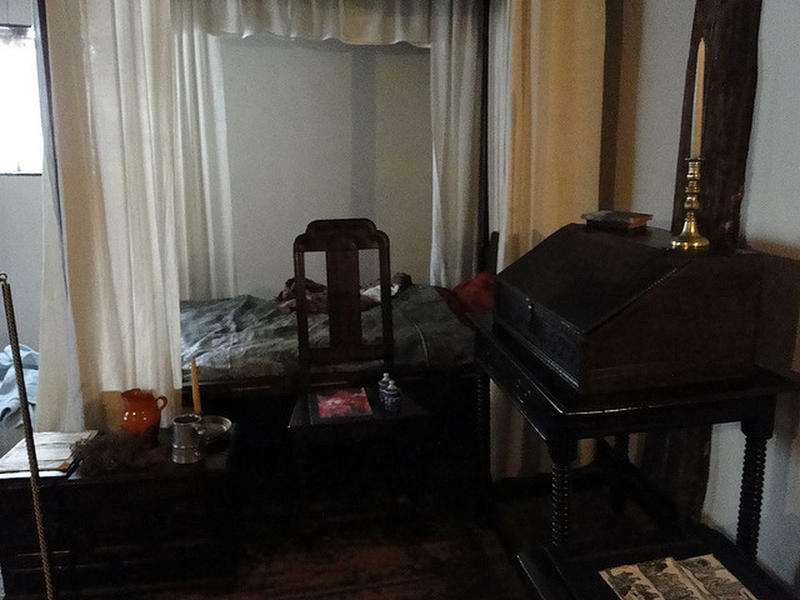 The whole interior is arranged as it would have been in the 17th century. 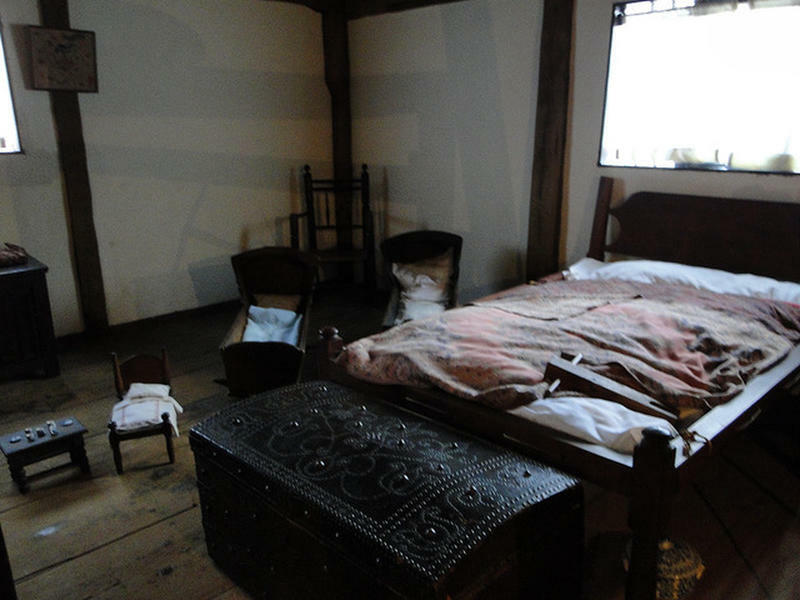 According to visitors who have seen the house, the rooms are very dark. On the first floor, there is a parlor and kitchen. 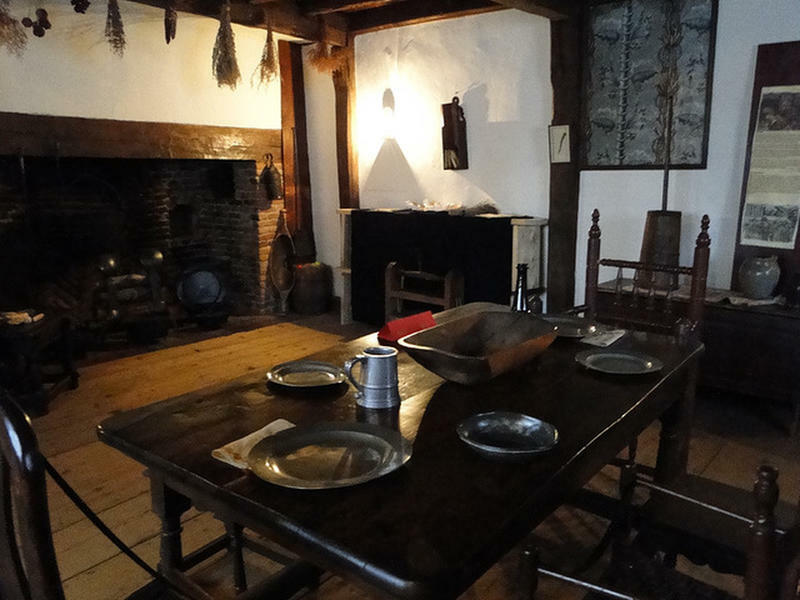 In the kitchen there is a large fireplace and two tables with chairs, and there is a display of kitchen items from the 17th century. In the parlor, there is a big dining table which is set for dinner and features glasses, plates, tableware, and candleholders. On the second floor, there are two bedrooms, one on the left-hand side and the other on the right-hand side. Rumors abound about interrogations or trials inside the Witch House, though there is no documented evidence for such a thing. 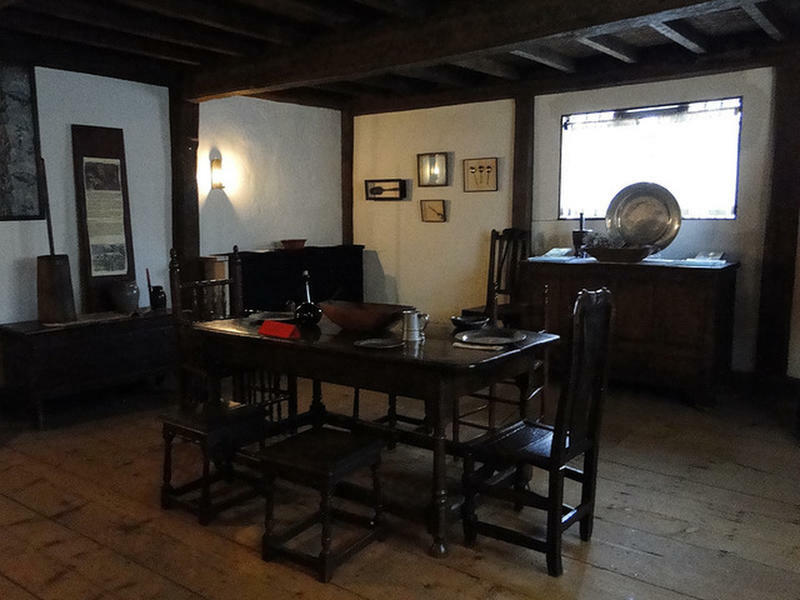 Today, the house is open for visitors.